Remember when you had to sell a kidney to get your lactic acid fix (yes, I’m looking at you Sunday Riley Good Genes)? Now you can get your hands on it for less than two Starbucks coffees. 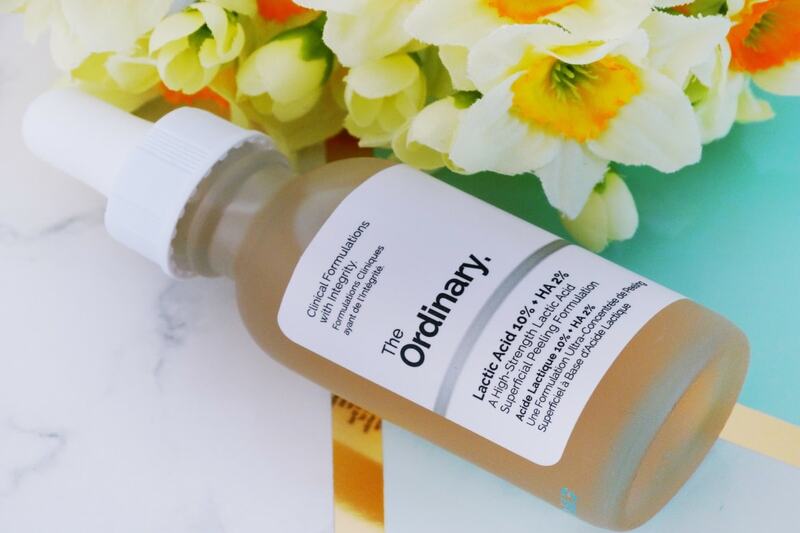 The Ordinary Lactic Acid 10% + HA 2% has put lactic acid firmly on the drugstore skincare map and everyone wants a piece of it. I swear every few days someone asks me if they should add it to their skincare routine… even though they’re already using another exfoliant! Trust me, ladies, when its comes to exfoliation, more is not the merrier. Picking the one acid that best suits your skin type is way better than using all the acids you can get your hands on. Lactic acid is the gentlest member of the AHAs family, a group of exfoliants that dissolves the “glue” that holds skin cells together so they can slow off and reveal the brighter, smoother, more even-toned skin underneath. What makes lactic acid gentler than other members of the family, like glycolic acid, is its size. While glycolic is so small, it can easily penetrate the skin, lactic is bigger and stays on the surface, where it does the exfoliating job. While it’s at it, it also acts as a humectant. In plain English, it attracts moisture from the air and dumps into the skin, infusing it with an extra dose of moisture that softens it and plumps it up. This makes lactic acid a gentler option for anyone with sensitive or dehydrated skin. Dry or sun-damaged skin? I’d stick to glycolic acid (it’s a little more effective at treating the signs of aging) but if you’re looking for a gentler option, this will do. Oily skin? Don’t go anywhere near it. I don’t care what brands say, lactic acid CAN’T unclog the pores. That’s a job for salicylic acid. Stray from it at your peril. Related: AHAs VS BHA: Which One Is Right For Your Skin Type? Hyaluronic acid has something in common with lactic acid: they’re both moisture magnets. But hyaluronic acid goes a step further in the hydration department: it attracts and binds to the skin up to 1000 times its weight in water! This is what makes The Ordinary Lactic Acid 10% + HA 2% so wonderful for dehydrated skin. It plumps up its hydration levels a few notches, making skin softer and plumper. Lactic acid may be the gentlest AHAs out there but if your skin’s very sensitive, it may still throw a little tantrum. To reduce the risk even more, The Ordinary has added Tasmania pepperberry to the mix. This plant contains polygodial, a substance that has anti-inflammatory properties. Plus, it doubles up as an antioxidant so it can help prevent winkles too. Fun fact: Tasmania pepperberry is what gives The Ordinary Lactic Acid 10% + HA 2% its peachy colour. First things first: The Ordinary Lactic Acid 10% + HA 2% stinks. Ok, it’s not that bad and I’m glad The Ordinary didn’t put any fragrance here because that has no place in products for sensitive skin (it’s so irritating!) but the natural odour of the ingredient isn’t the best. I don’t mind too much because this stuff’s good. It has a lightweight, slightly watery, slightly sticky texture that spreads easily on the skin. I didn’t experience any irritation. Not even the slightest tingling. But then my skin’s pretty resistant. If yours is super sensitive, the milder 5% version of this formula would be better for you. If your skin can’t even take that, stick to a washcloth. But I’m distressing. I’m Team Glycolic all the way (my skin can take it) but I’ve switched to lactic acid for this review and I couldn’t be happier with the results. Lactic acid makes my skin smoother and gives my complexion a subtle glow. I don’t have any discolourations but if your acne is leaving dark marks behind, this can help lighten them too. Instead, it did nothing for my blackheads but I was expecting that (told you that’s a job for salicylic acid 😉 ). I used lactic acid every day because my skin can take it. If you’re just starting out or your skin’s very sensitive, the same rules apply. Start with a smaller concentration (the 5% formula) a couple of times a week and build up dose and frequency from there. Lactic Acid 10% + HA 2% has a lightweight, slightly sticky texture that gently exfoliates sensitive skin, smoothes out its texture and gives it a lovely glow. But it can't unclog pores. 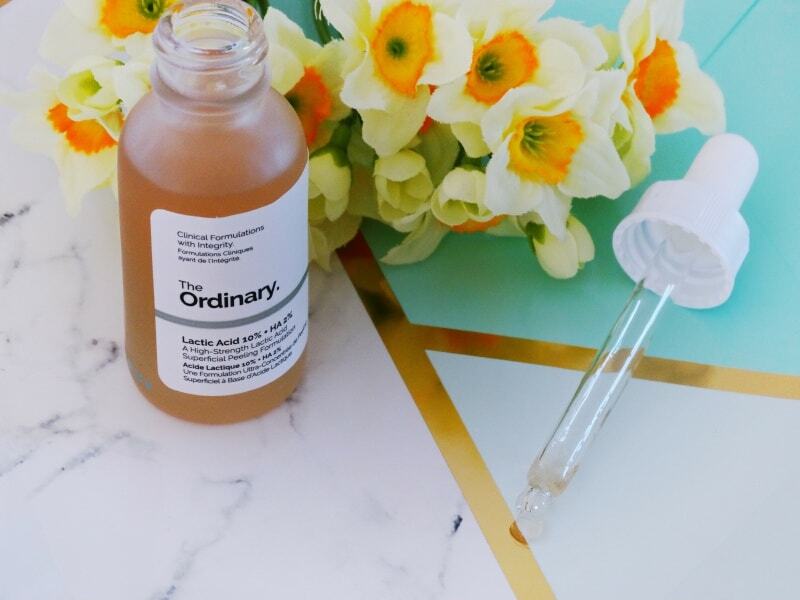 Have you tried The Ordinary Lactic Acid 10% + HA 2%? Share your thoughts in the comments below. Tracy, lactic acid is one of the gentlest exfoliants there is so it should be fine for you. Having said, if you’re really worried (I get it, with sensitive skin, you never know when it may throw a tantrum! ), take it slow. Leave it on for 15 min the first time and if that’s ok with your skin, leave it on for 30 the next. Build it slowly and see what your skin can take. I must say your blog is truly inspiring and so informative! I just started reading it and I’m so addict to it right now ❤️ Please keep up the awesome post! A few questions regarding this lactic acid. 1) Can it be applied under eyes? 2) How often should we use it? Is there a maximum or minimum usage frequency to see its results? 3) It is advised to leave it for 15 mins before applying moisturizer, why do we need to do this and will it dry out our faces within the 15 mins (product dries out completely)? 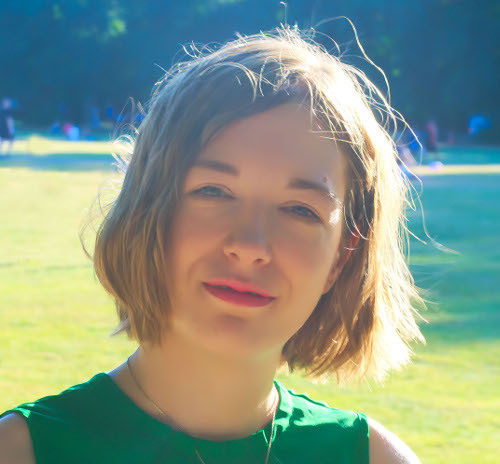 Hi Claire, thank you for your support. So glad you like the blog. You can use lactic acid all over, including the eye area, a couple of times a week. No need to rinse it off.